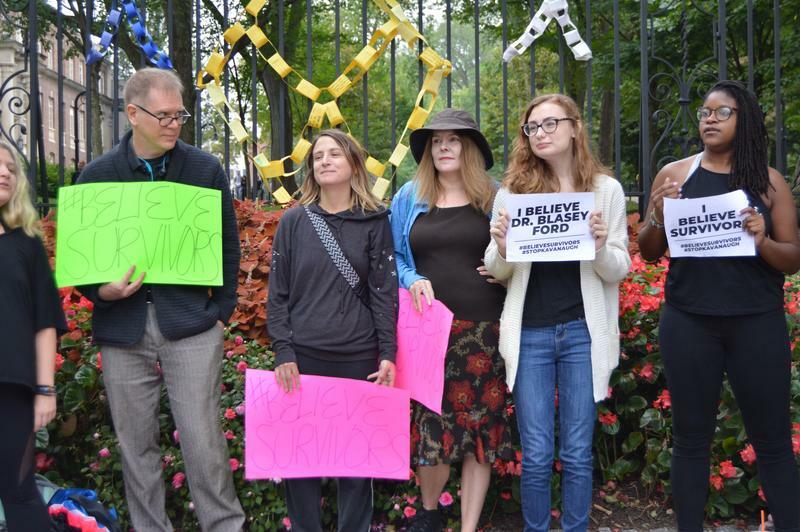 Monday about 30 men and women gathered outside Penn State’s Allen Street Gates in State College to show solidarity with Dr. Christine Blasey Ford. Rally participants chanted and took turns brandishing a megaphone to share their own stories. Justine Andronici, a lawyer who works with victims of sexual assault, spoke about being drugged and raped when she was in college. Like Ford, she chose not to report. She believes Ford’s allegations against Brett Kavanaugh. As Penn State rolled out a series of measures last year to monitor and discipline Greek organizations, student leaders of the Greek community said they want to lead in reforms, but struggle with adjusting to new rules. 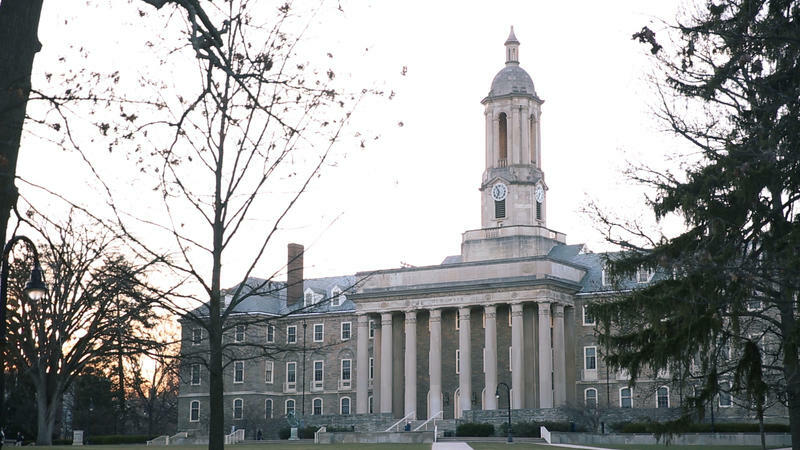 John Lord, president of the Interfraternity Council, or IFC, at Penn State, said the council’s role is to govern and represent the 37 fraternity chapters. But, Lord said, when the university revokes recognition of a chapter, the IFC also loses grip on its oversight. This week in a three-part series, WPSU is looking at reporting sexual assault in Centre County. Colleges across the country have built up a variety of resources for students. Today we take a look at how dealing with sexual assault has changed in recent years at Penn State. Last fall, over three days, three different students told Penn State professor Charlotte Eubanks they’d been sexually assaulted. The comparative literature professor says what one of them in particular told her has stuck with her like lead. 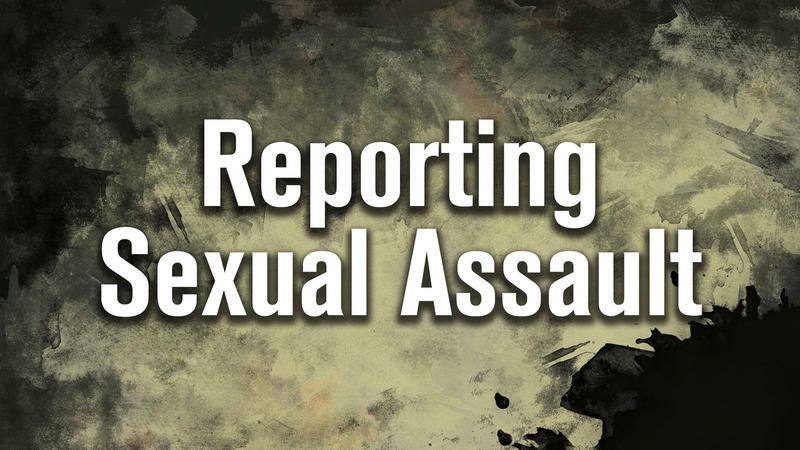 This is the first in a three-part series about reporting sexual assault in Centre County. Millheim isn’t much more than a waypoint between State College and Lewisburg, located in rural Penns Valley. Recently, though, it’s been attracting newcomers interested in a low-cost, low-stress lifestyle. One of those new arrivals was Rebecca Fetterolf.